The K9 Sport Sack AIR is a veterinarian approved safe travel bag for carrying small and medium size dogs. 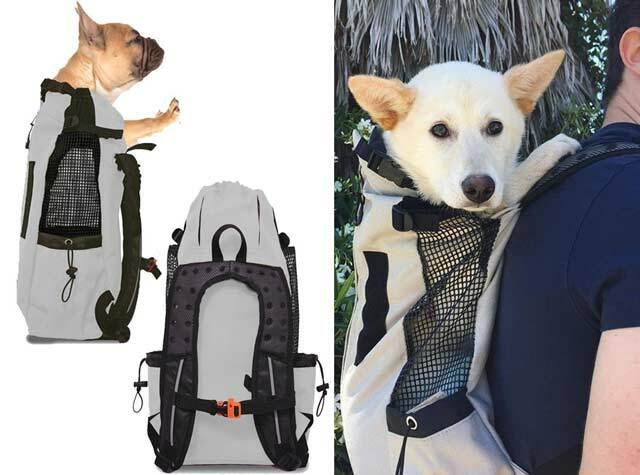 This front facing adjustable pet carrier backpack is ideal for taking Tripawds on long hikes, or walks around town. 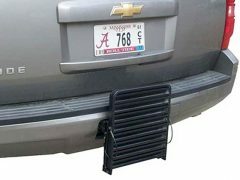 Various sizes and colors available. Take your Tripawd everywhere with the Sport Sack AIR – Biking, hiking, subways, shopping, motorcycles, skiing, dancing…any where you go! 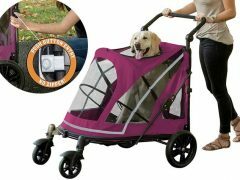 Ideal for dogs suffering from anxiety, depression, or any sort of physical disability? If your pup doesn’t have the stamina for your next big adventure: Problem solved! Take your Tripawd where ever and when ever! The K9 Sport Sack Dog and pet carrier backpack was created so we never had to leave our dog behind ever again! The K9 Sport Sack AIR is the original forward facing dog carrier backpack that doubles as a small to medium-sized dog airline friendly pet carrier. 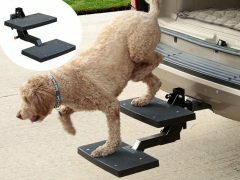 It’s super safe for your pup, comfortable for you, built to last, and guaranteed to turn heads! Available in 4 sizes to fit your tiny teacup chihuahua or larger sizes for your Frenchie or Corgi or other medium size dog. 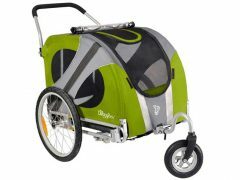 Comfortably carry dogs up to 35 lbs. 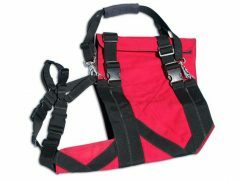 View all K9 Sport Sack products. Find best K9 Sport Sack price and read more reviews on Amazon. Be the first to review “K9 Sport Sack Pet Carrier Backpack” Click here to cancel reply.